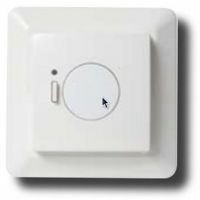 Regarding the manufacturer this uses a proprietary protocol and is not compatible to regular z-wave installations. Z-Wave based floor heating system. Interfacing the Devilink FT from LinuxMCE would be very interesting. This page was last modified on 28 September 2010, at 14:45.